This product alone is a godsend. It’s great for covering up acne, doesn’t irritate the skin, and even has a nice scent, possibly from the Jojoba thrown into the mix. 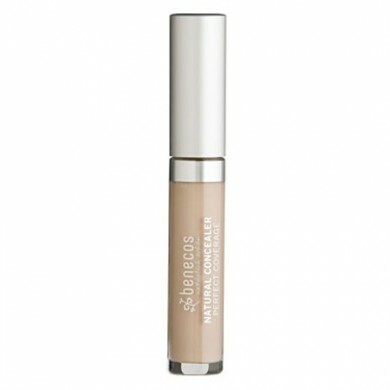 You feel fresh wearing this concealer as opposed to being weighed down. This product comes in Light & Beige. 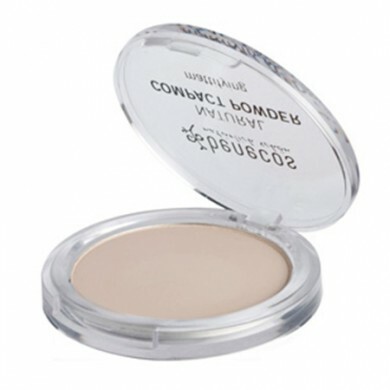 This powder goes on so smoothly, it just becomes part of your skin. I’ve also noticed that I rarely need touchups with this. The makeup lasts all day. Knowing that the make-up is certified natural, I don’t mind wearing it all day. This product comes in 3 shades: Porcelain, Sand, & Beige. 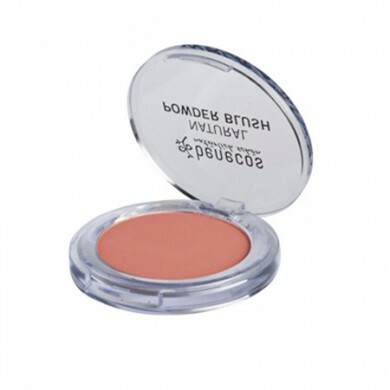 The Blush goes on as seamlessly as the Powder and has a slight shimmer. I chose the Sassy Salmon color to start, but it also comes in Rose Mallow and Toasted Toffee. My biggest concern with Natural Makeup was that I wouldn’t get the right amount of coverage. Benecos has alleviated that worry because the coverage is fantastic. What’s more, you’ll definitely notice your skin improve over time. I know I did. To discover even more benecos products, visit: www.Benecos-USA.com. Jennifer Logue is a NYC & Philly- based singer/songwriter, blogger, and compulsive vintage store shopper. She has an appreciation for the little things and spends most of her disposable income on red wine, good eats, and musical trinkets of various kinds. (see melodica) In addition to writing for Short & Sweet NYC, she is also the Managing Editor of Rock On Philly. For more info on her latest escapades, stay tuned to www.jenniferlogue.com.